Video: Eric LeGrand Supports Fair Contracts for Rutgers Faculty and Staff | Rutgers One is a coalition of students, staff, faculty and alumni united to defend quality public higher education. (New Brunswick, NJ) – Today, on the eve of President Robert Barchi’s State of the University address, former Scarlet Knights football player and Rutgers alumnus Eric LeGrand released a video in support of Reclaim Rutgers – a dynamic coalition representing unionized workers in tough contract negotiations with management. Tomorrow, immediately before Barchi speaks, faculty, staff, students, alumni and other allies will hold a rally at 12:30 p.m. echoing LeGrand’s call for fair contracts. In the 30-second clip, LeGrand details how – through video calls, emails and phone calls – Rutgers workers assisted him in getting ahead in life. LeGrand often speaks about how he learned an enormous amount from his professors – many of whom went beyond the call of duty to help him succeed after he was severely injured and unable to attend classes. Tomorrow at 12:30 pm – immediately before President Barchi’s Address to the University Senate – a large group of Rutgers faculty, staff, students, alumni and allies will join together at the College Avenue Student Center in New Brunswick. They will be speaking out in support of fair contracts. While Barchi talks about how the State of the University is strong, Reclaim Rutgers will make sure he’s reminded it is the faculty and staff who make Rutgers the top-notch institution that New Jersey deserves. Barchi and the Board of Governors should respect these workers and come to the bargaining table in good faith. 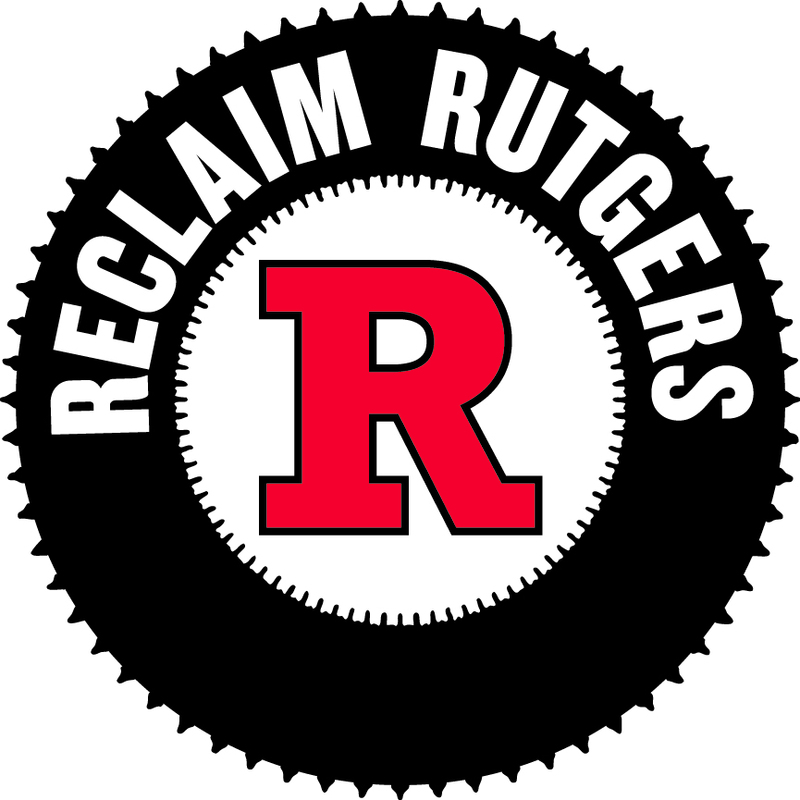 This entry was posted in Fair Contract, Reclaim Rutgers and tagged Reclaim Rutgers. Bookmark the permalink.